A former Senior Electrical Design Engineer with more than 10 years’ experience at various Building Services consultancies throughout Scotland, Ian joined LINIAN in January 2016. Ian began his career as an electrician before gaining further qualifications leading to a role at a prominent building services consultancy. Ian quickly progressed to a senior position, gaining full membership status with the IET in the process. 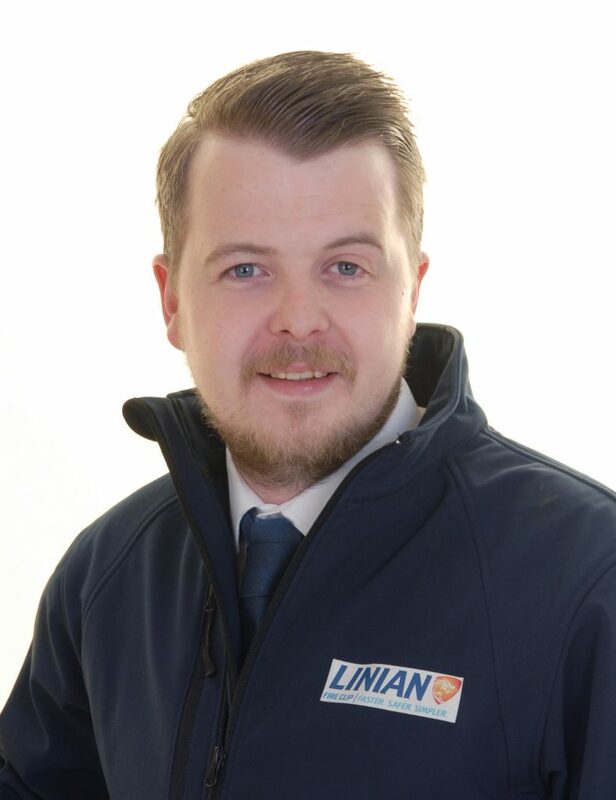 Ian is directly responsible for the management of all technical elements of LINIAN, including specification, product development and compliance. Ian also oversees the marketing aspects of the business. Ian’s experience in the construction industry and in-depth knowledge of technical standards including BSI British Standards, European Standards and Building Regulations has proved invaluable to the recent growth of the business. Connect with me on LinkedIn.